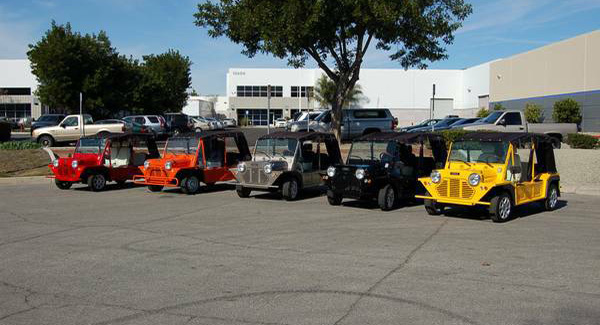 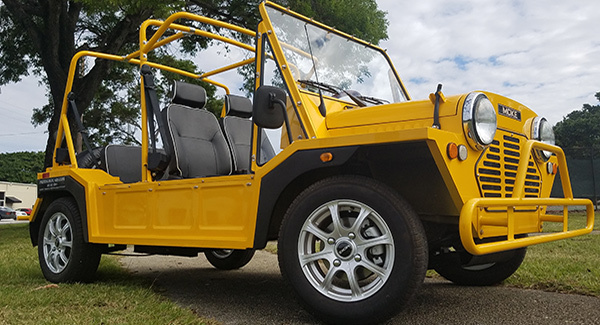 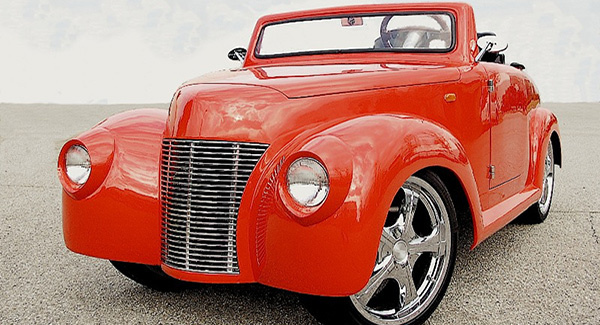 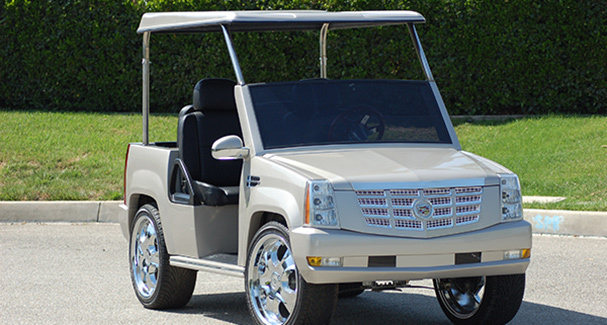 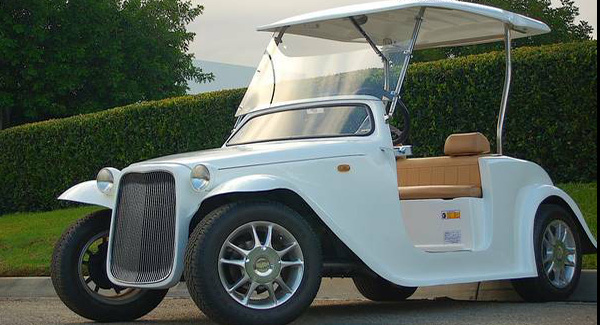 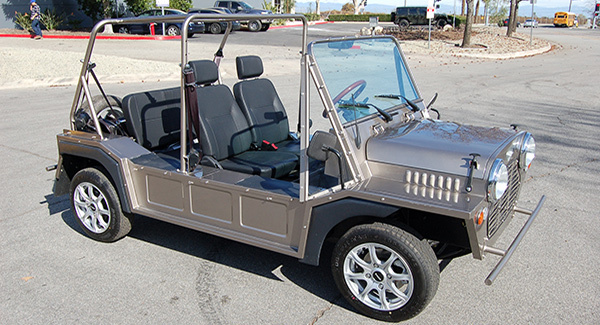 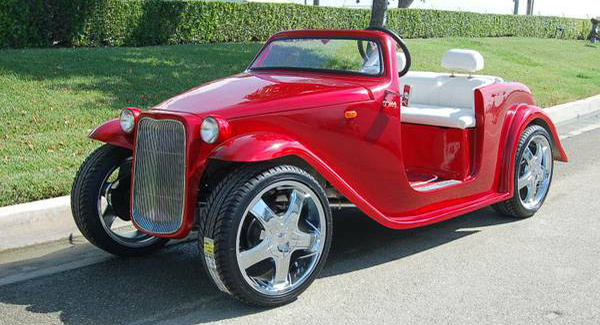 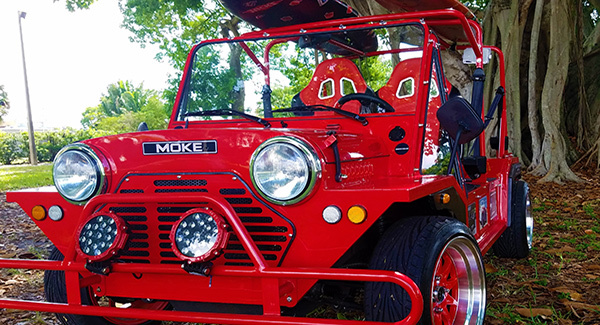 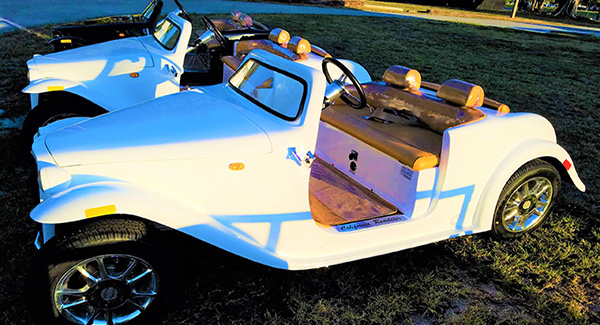 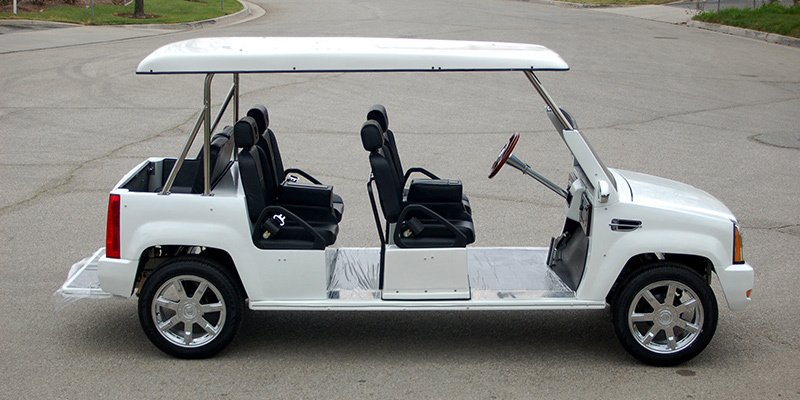 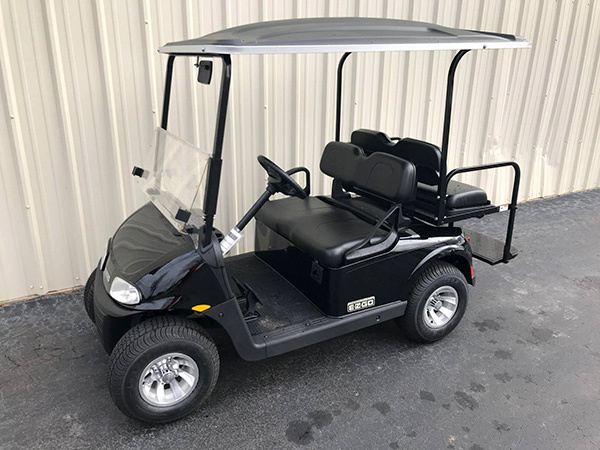 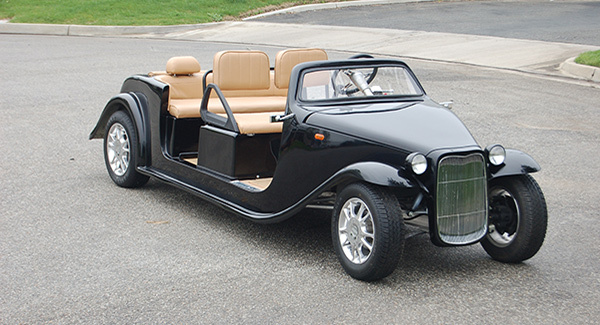 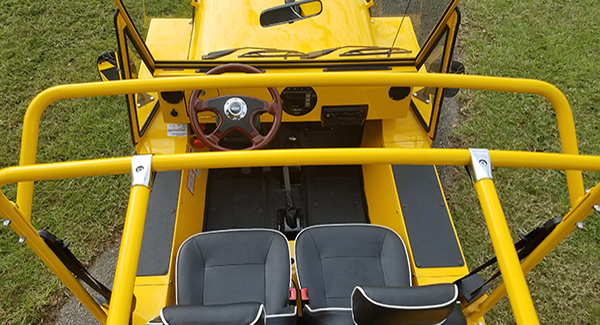 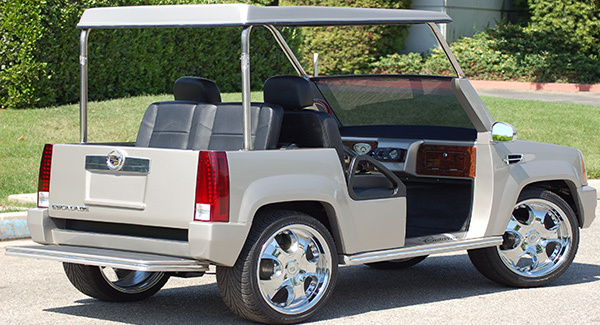 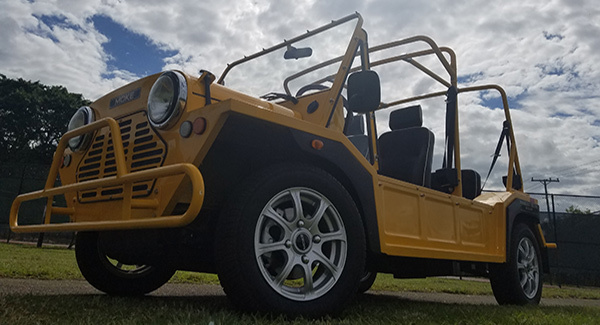 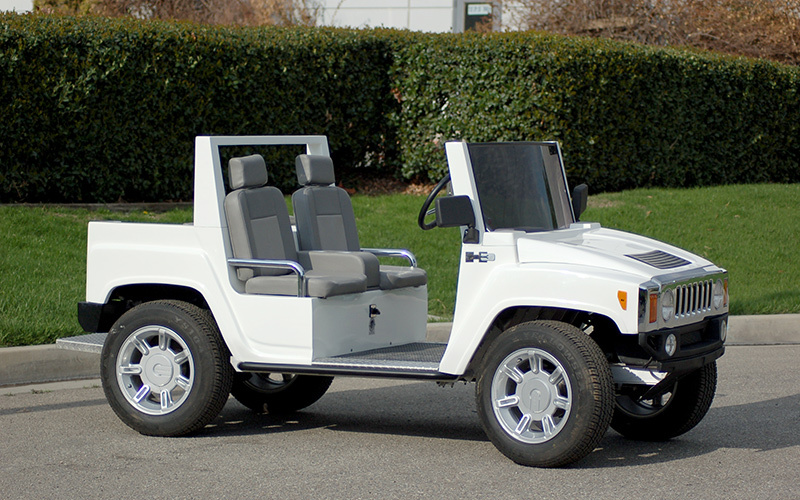 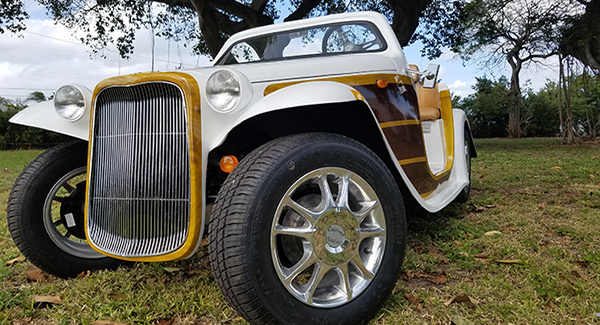 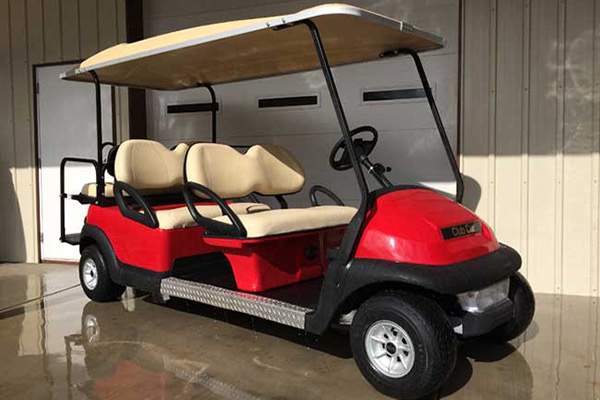 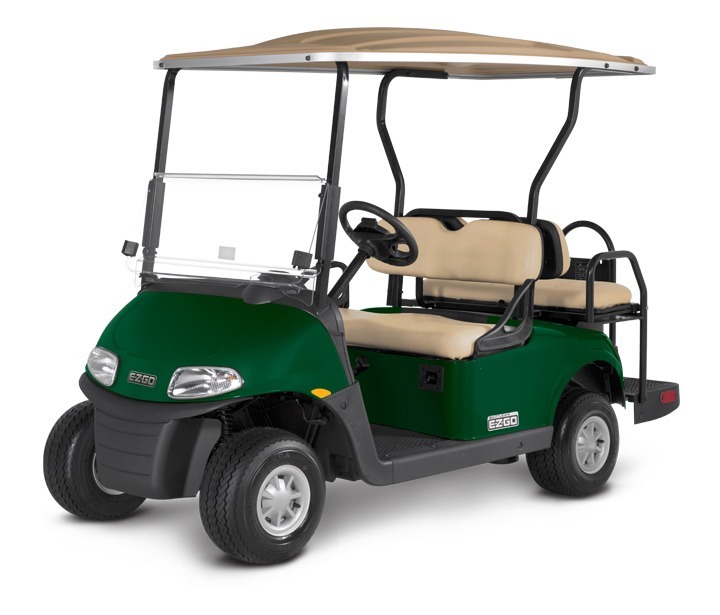 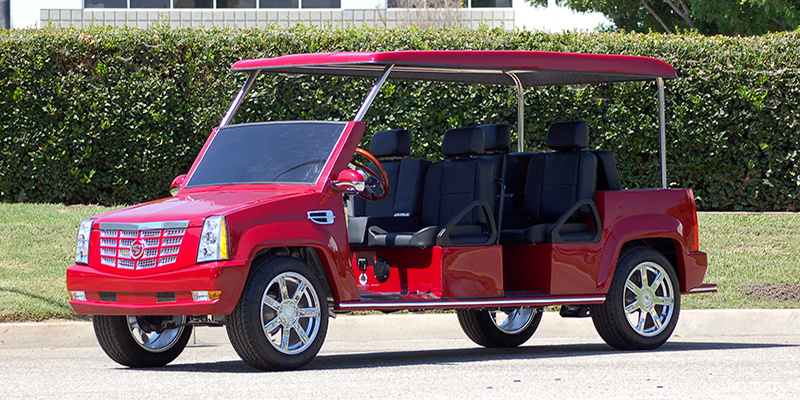 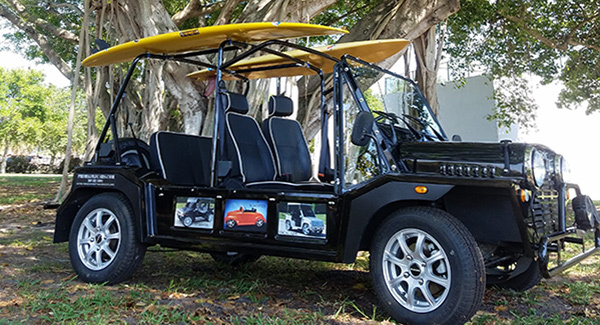 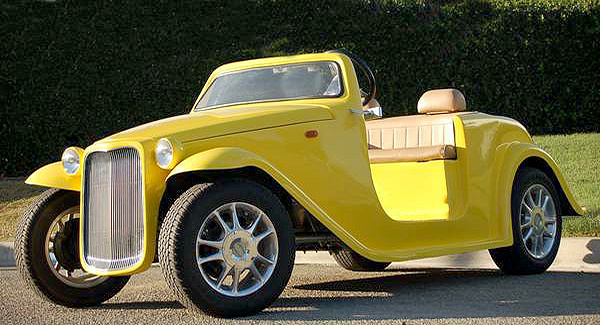 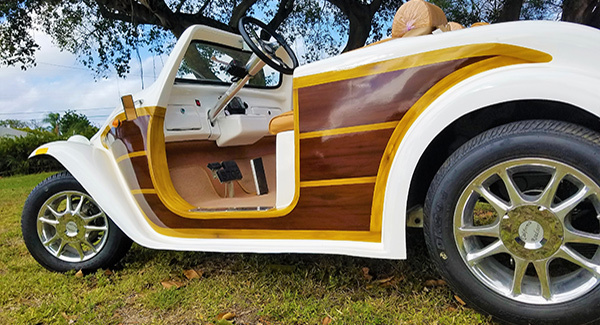 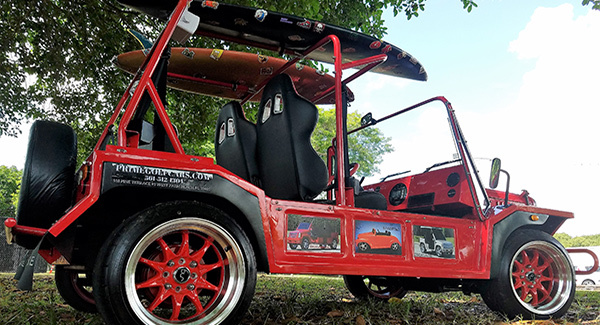 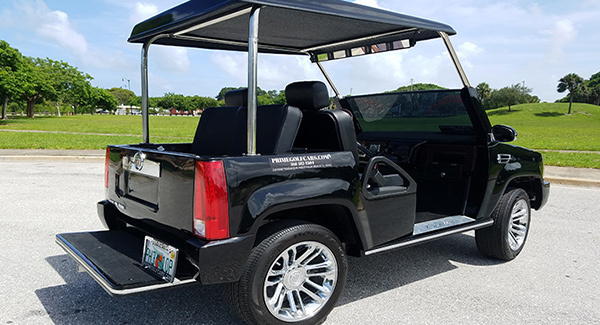 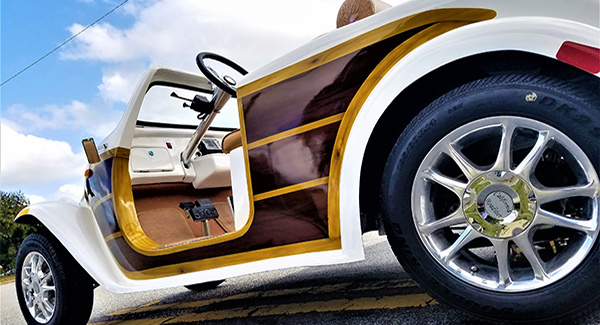 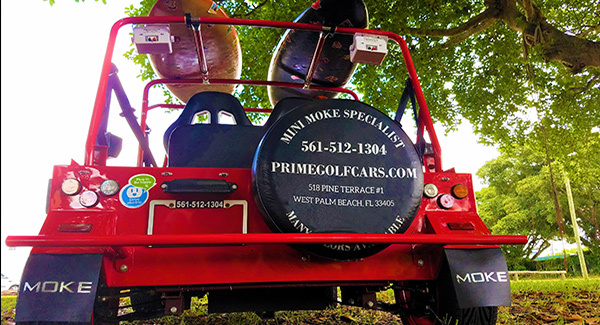 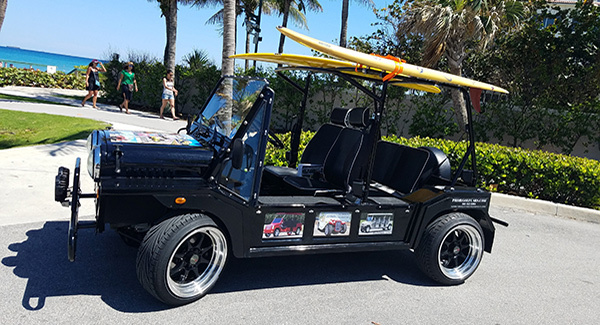 Prime Golf Cars specializes in golf car rental of high-quality personal, commercial and industrial golf cars. 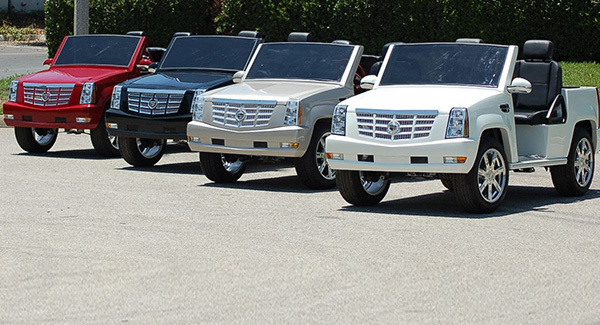 We have been working with our local customers for many years. 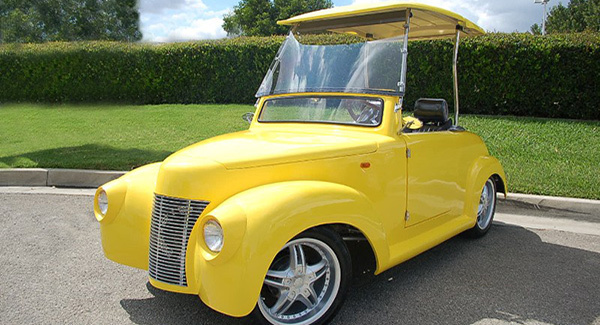 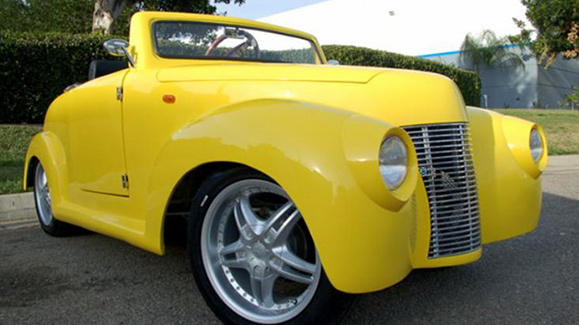 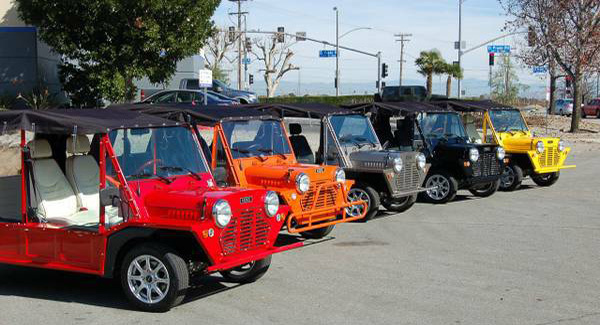 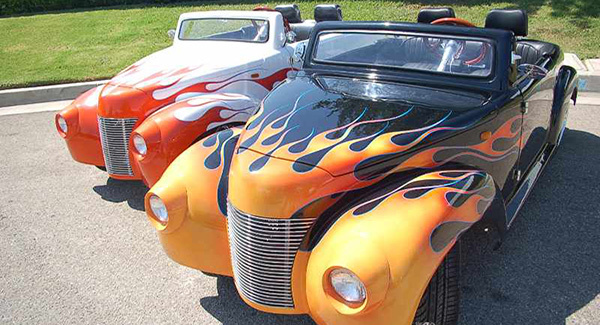 Prime Golf Cars has a large selection of cars to choose from. 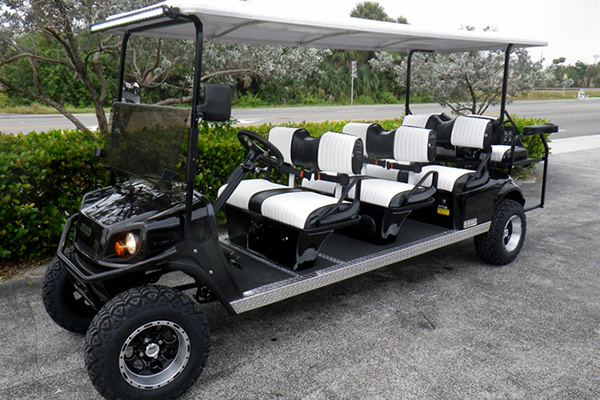 Let us take care of your next event with our golf car rental services. 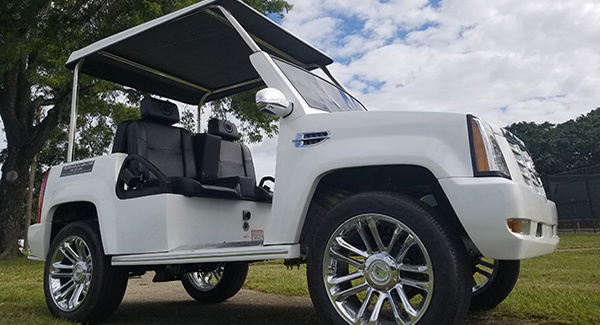 Just give us a call, let us know what type of golf car rental you need, fill out the require paperwork and we will take care of the rest. 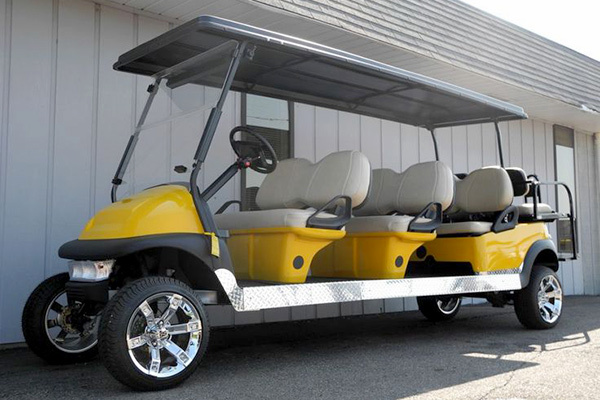 No matter the size of your event, we have the resources to get you just the golf cars that you need. 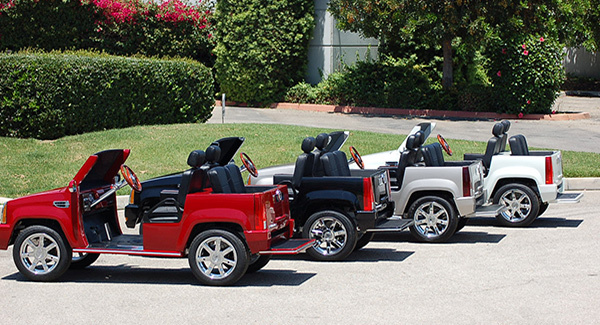 We also provide short and long arrangements. 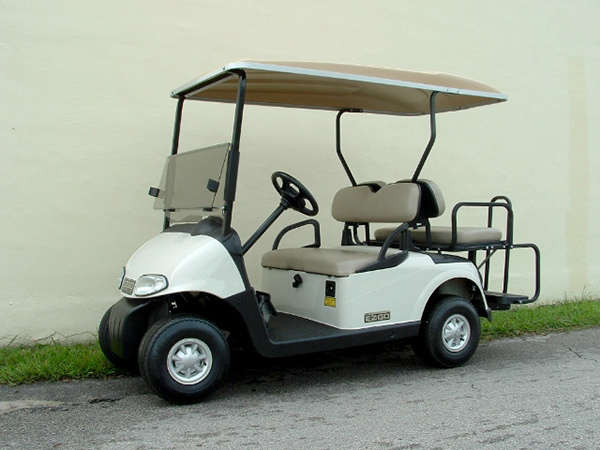 Call (561) 801-9565 to Speak to a Rental Specialist. 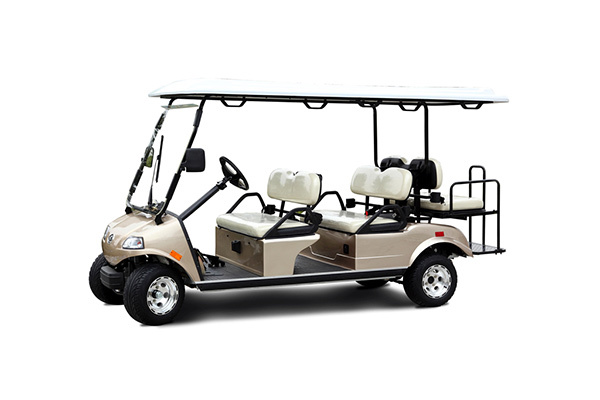 Discounts available for longer periods. 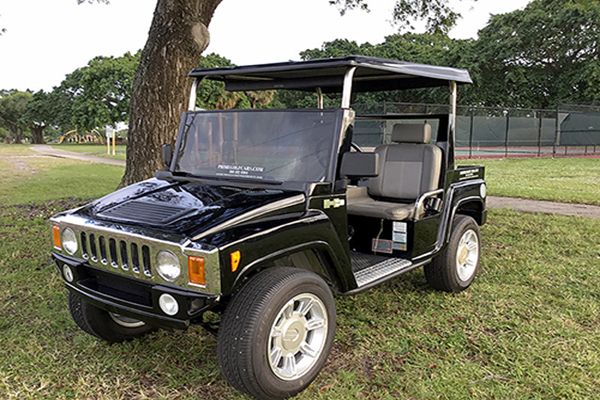 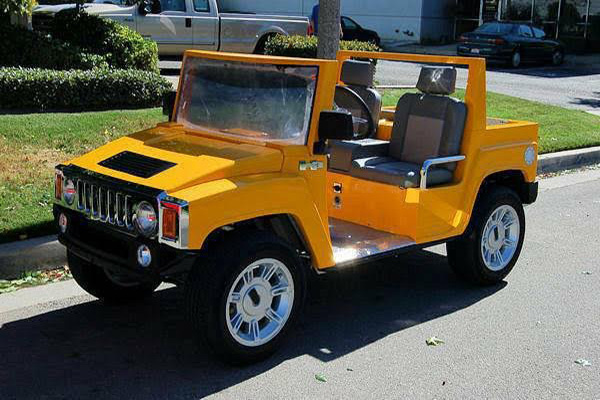 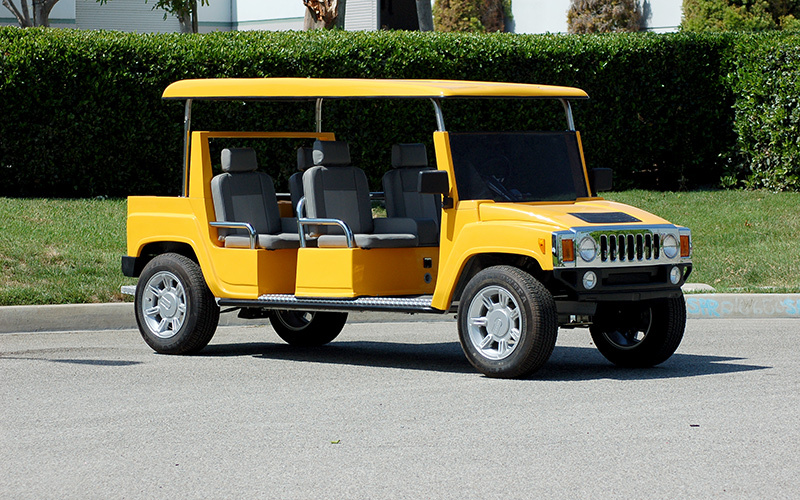 We have Hummer, Escalade and Roadster golf car rental available. 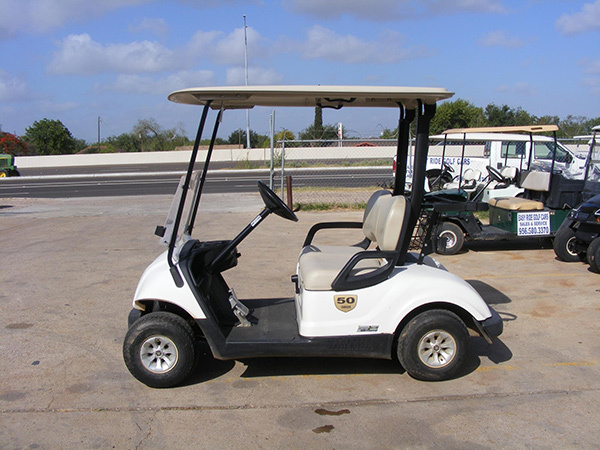 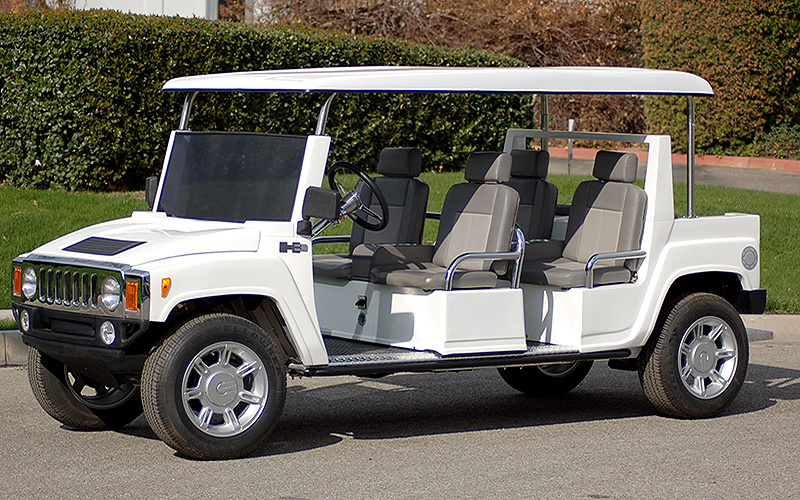 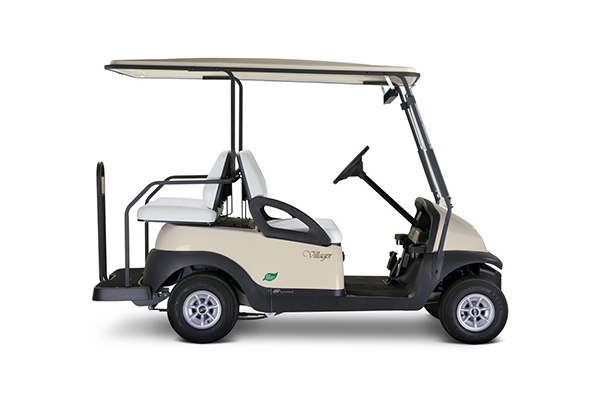 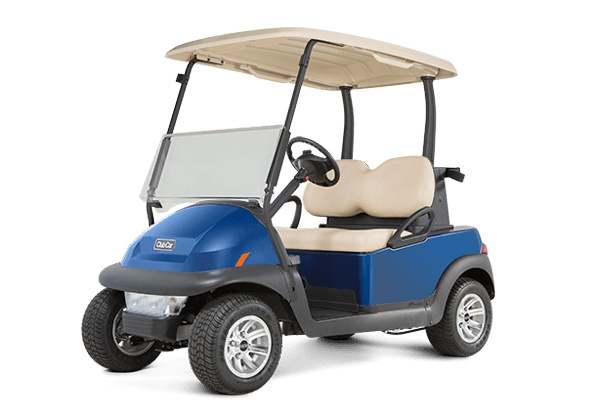 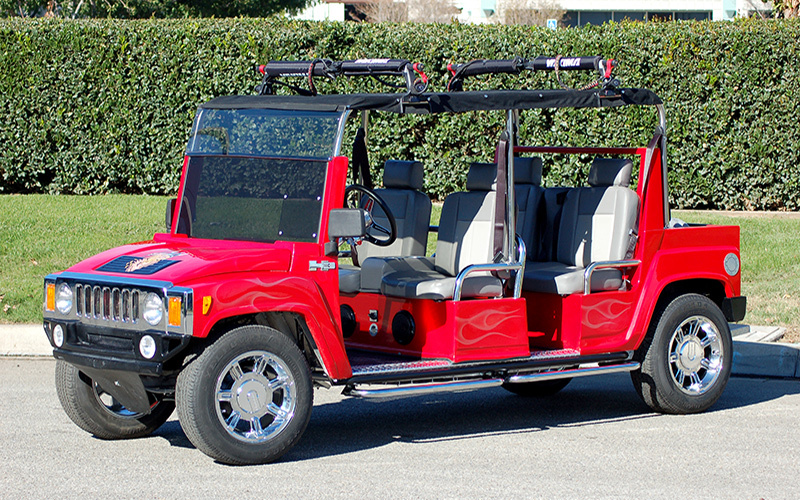 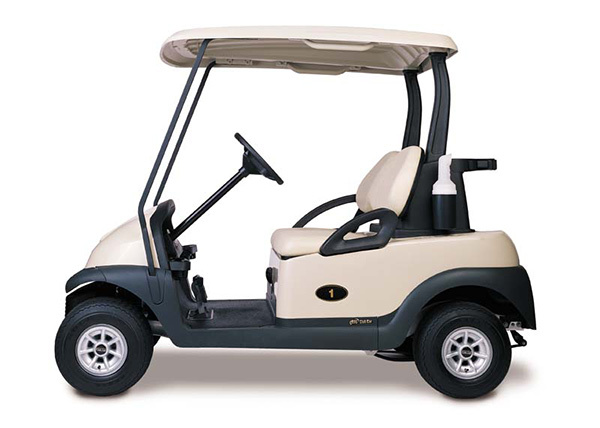 We take care of the delivery and pick-up of all golf car rentals. 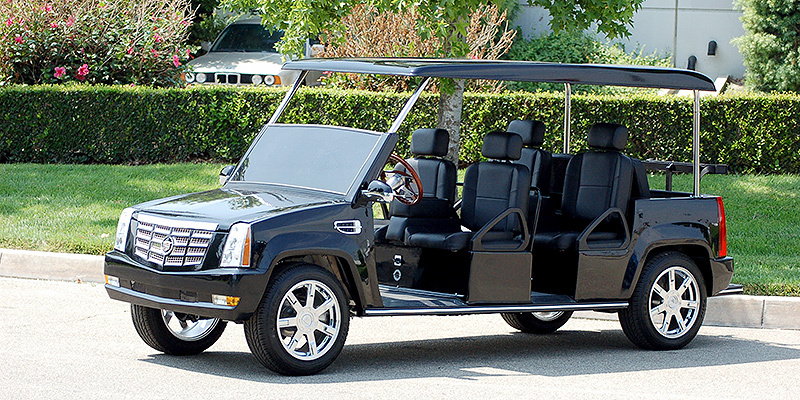 Simply let us know the time, location and place, and we take care of the rest. 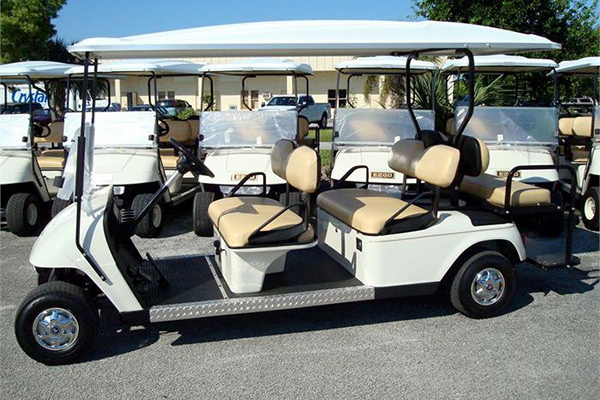 Call (561)801-9565 to Speak to a Rental Specialist.